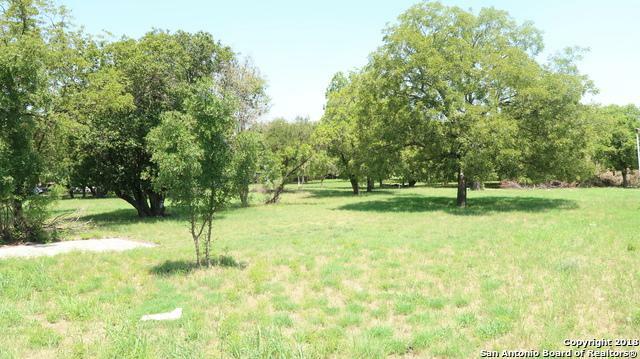 Prime commercial real estate ready to be developed on Huebner Rd. Excellent visibility, traffic counts and demographics. Perfect for a medical office building or stand along commercial building. 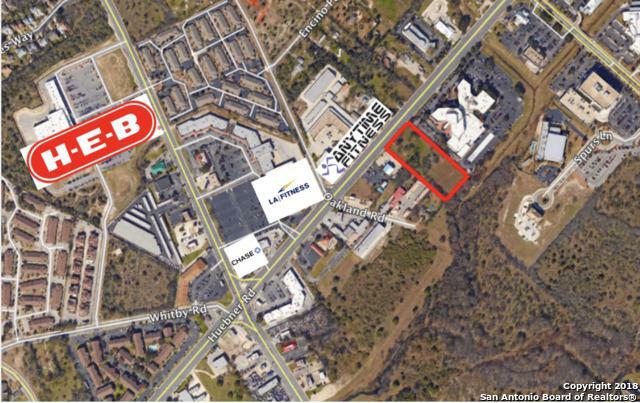 Proven success as many developments have been completed and leased near subject property.